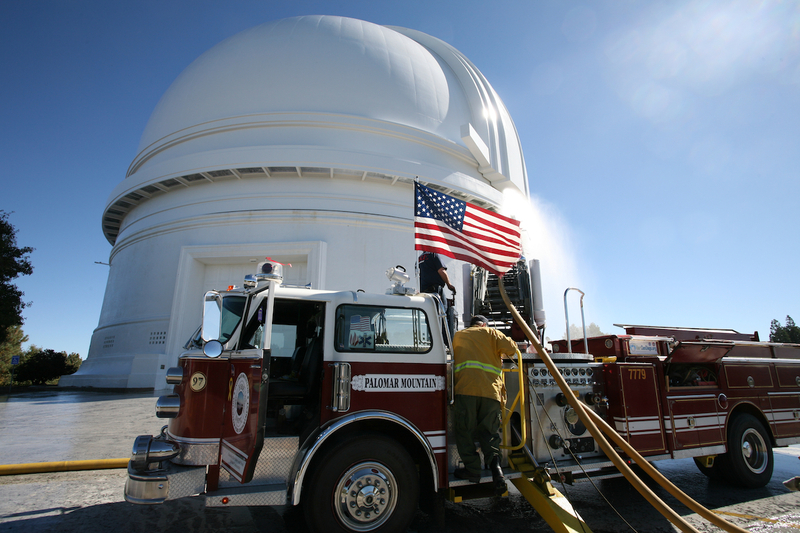 Polamar Skies - Memorial Day Tours on Palomar | Astro What? I don't know that you will be able to see flags and firetrucks, but it is Memorial Day weekend and we are celebrating by extending our public tours past the usual ones heldon Saturdays & Sundays to include Monday, May 30 as well. Tours will be at 11:00 a.m., 1:00 p.m. and 2:30 p.m. Tours are $8 per person. More information on the tours can be found here.